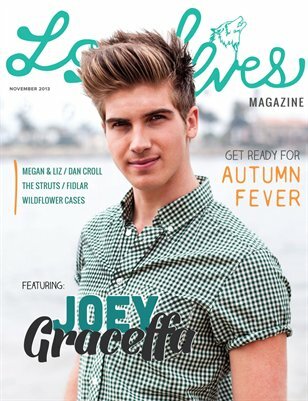 On the cover, Joey Graceffa // Featuring: Wildflower Cases, The Struts, Megan & Liz, Dan Croll, Fidlar + loads more. On the cover, Alexa Losey // Featuring: Tarte Vintage, Rebecca Black, San Cisco, Fine Brothers, Orion & Sam + loads more. 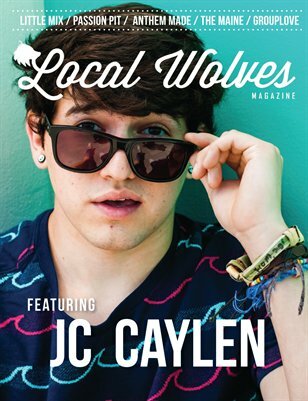 On the cover, Jc Caylen // Featuring: Little Mix, Passion Pit, Anthem Made, The Maine, Grouplove + loads more.